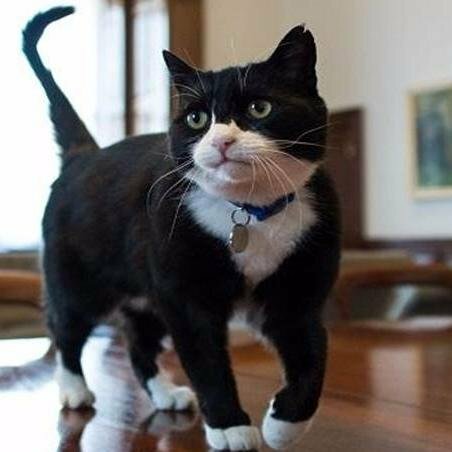 and it's Palmerston of course! May did her best to throw the election and it now seems there's disasters everywhere you look. Why not stop this nonsense, call an election, bring in Labour and cancel Brexit. They wont allow Brexit to happen and all this nonsense is beyond incompetence and could even be staged. Bring in Corbyn and the Marxists/IRA mib and give the country what it thinks it needs and lets stsrt learning German. Is that a person ? ...give the country what it thinks it needs and lets stsrt learning German. Looks like you've already given up on English. Boris is getting close to the incompetence levels of Diane Abbot. Its all a cunning plan to hand over the sh1tty stick to the Marxist. Just put us out of our misery, if you dont want to do it, or cant, call an election. It might be the last one that I vote on. Boris is getting close to the incompetence levels of Diane Abbot. She just has a bad and permanent bout of "foot in mouth" disease that torpedoes her regularly. He's condemned a poor woman to possibly 5 more years in a wretched Iranian jail. The man is a complete and utter f**kwit! I rather like Larry, the tabby with the white bib that lives at number ten. Meanwhile the EU are looking to keep Norn Iron in the single market thus solving the problem regarding the border with Eire. The quicker we drop this Brexit nonsense and declare our aim to stay in the EU, the better. You could add - and doesn’t give a toss about her. Please God, let Boris Johnson spend Christmas in an Iranian jail. Cut out the middle man, get Donald to bomb Boris. I hate cage fighting but I'd pay to see a few rounds between Donald and Boris. And perhaps the world would be a safer place at the end.